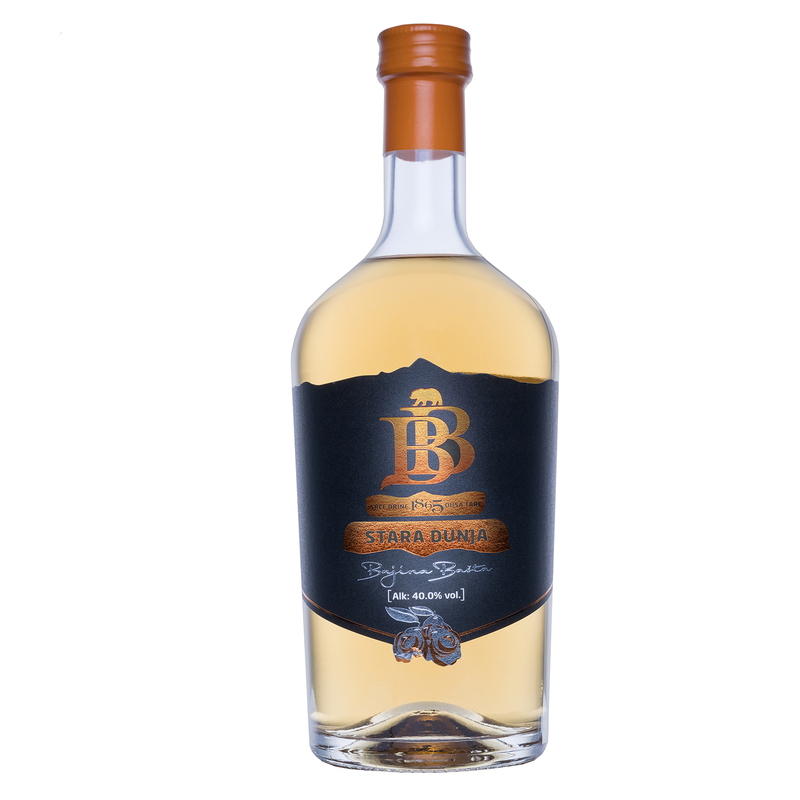 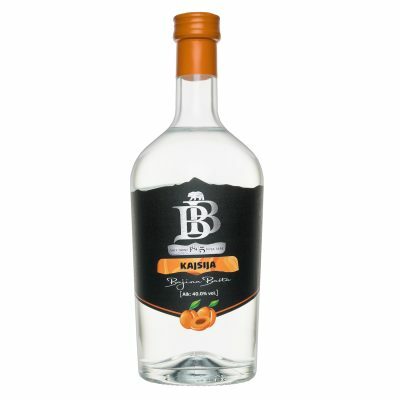 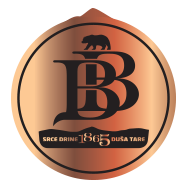 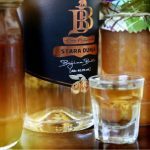 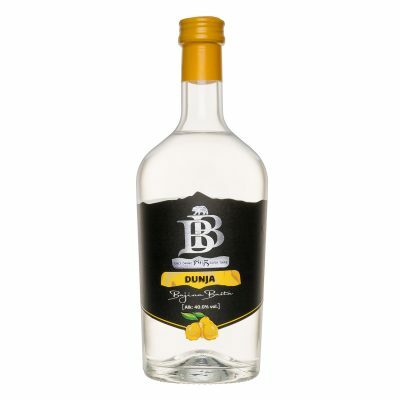 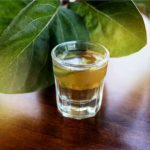 Premium rakia produced through double distillation and by selecting the very best distillates from carefully chosen fruits of the best Serbian quince varieties. „Stara dunja“ (dunia) aged for three years in Serbian oak barrels, 500 l in volume. 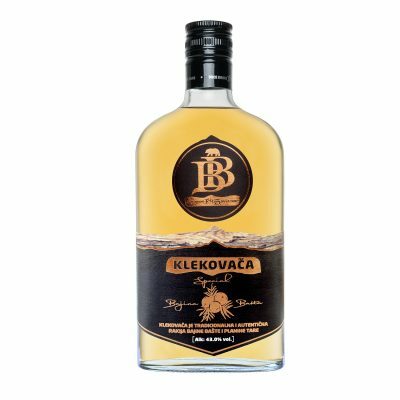 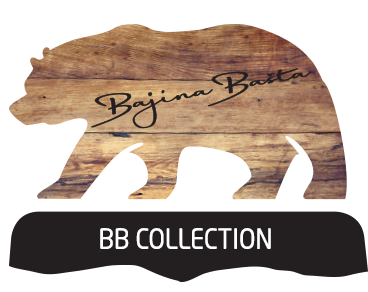 It has a very full and rich taste, weaved with tones derived from high quality oak, and with a long-lasting, intensive aftertaste filled with a fine smell of patina.